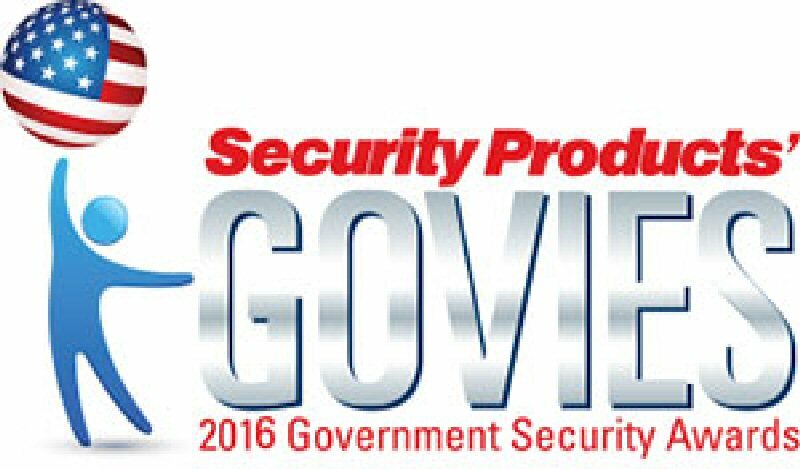 OTTAWA, ONTARIO--(Marketwired - March 30, 2016) - Amika Mobile® is pleased to announce that its Amika® Mobility Server (AMS) platform for critical and emergency communication has been selected as the Best Emergency Communication Solution by Security Products and Security Today Magazine for the second year in a row, after having won in the same category in 2015. 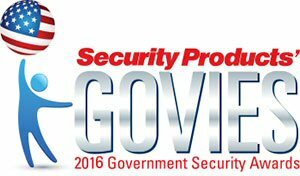 The AMS was selected for this award as it continues to push the boundary of innovation in crisis communications including alert response in active shooter and natural disaster situations. "The GOVIES 2016 award is great recognition for Amika Mobile's efforts as we push the boundary to save lives. The AMS's ability to initiate Lockdowns on the first detection of gunshot, according to First Responders, is the key method to saving lives in active shooter situations. Keeping people informed as the crisis unfolds is also critical as they shelter in place, and this is where our 2-way communications on every mobile device, phone, tablet, desktop, etc. is already saving lives," said Amika Mobile® Co-Founder/CEO Sue Abu-Hakima. Amika Mobile's recently announced partnership with Tracer Technology Systems to offer Shot Tracer®, a Hosted Service for Gunshot Sensor Detection that leverages the AMS alert response capability, also contributed to this recognition. Shot Tracer® leverages the AMS platform for its targeted alerts to end users, 2-way response capabilities and seamless integration with physical systems to trigger event actions such as automated lockdowns when gunshots are detected. AMS simultaneously alerts ANY layer including SMS, Pop-ups on Smart Phones, Tablets or Desktops, Email, VoIP, Callouts, LMR, Facebook, Twitter, or RSS. MarketsandMarkets forecasts the Incident and Emergency Management Market to grow from USD 80.10 Billion in 2015 to USD 101.33 Billion in 2020. This growth is driven by many factors including increase in workplace violence, terrorism, natural disasters and heightened awareness of the need for critical and emergency communication during a crisis. Amika Mobile will demonstrate its award winning products at CANASA Ottawa June 1 booth #206 and ASIS 2016 in Orlando, Florida, September 12-15, 2016.